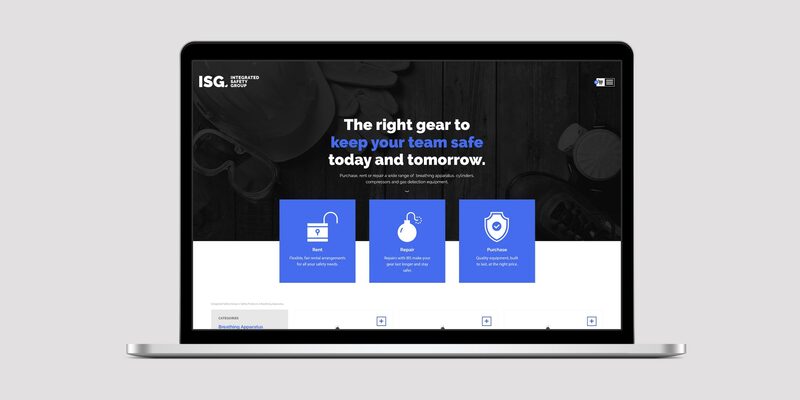 The redesign of the Integrated Safety Group website. 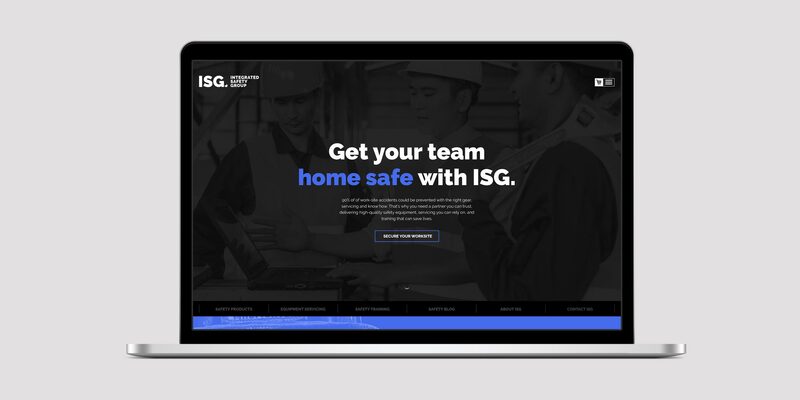 ISG needed a new website! 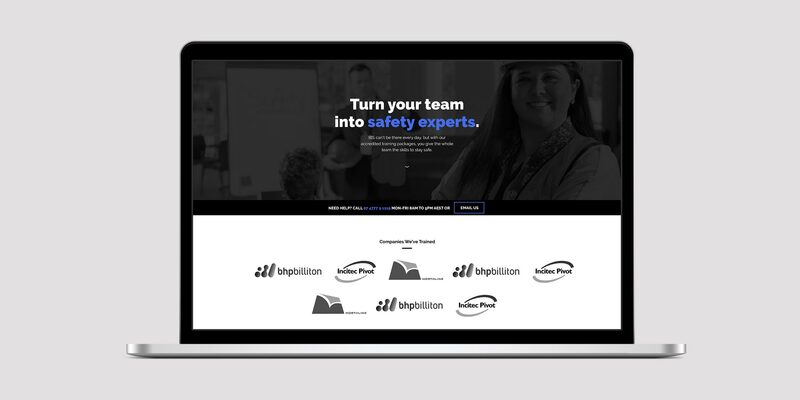 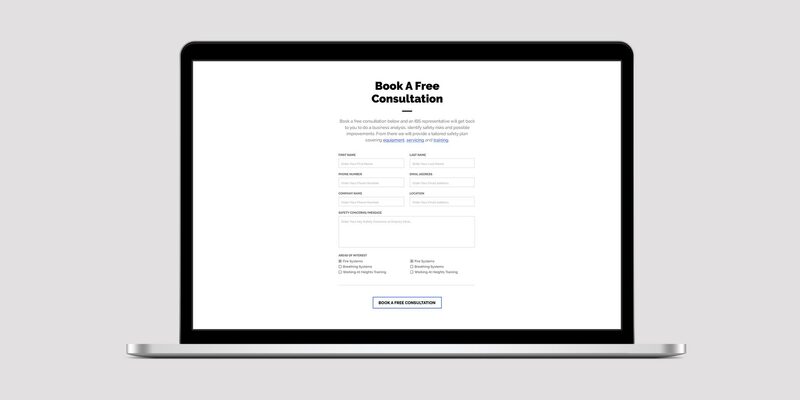 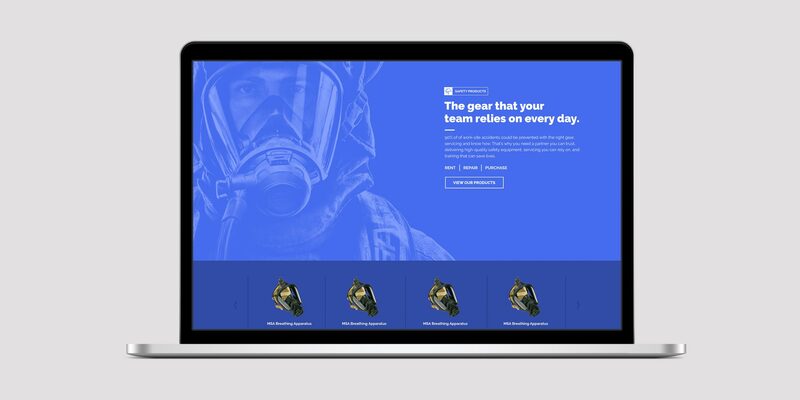 The priority was to organise and prioritise the core services and products whilst creating a more user-friendly online experience. 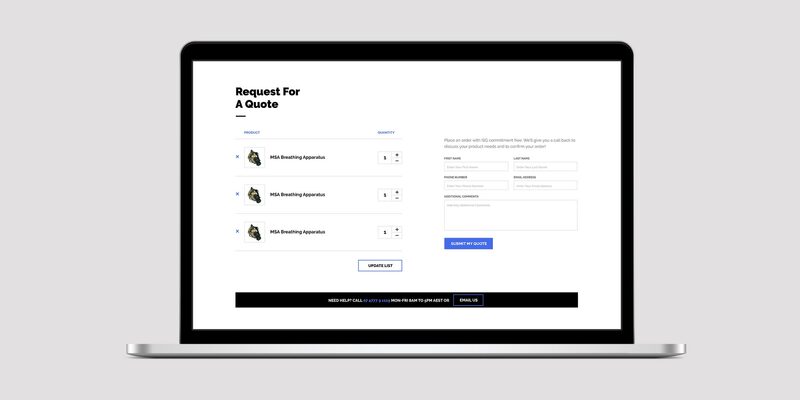 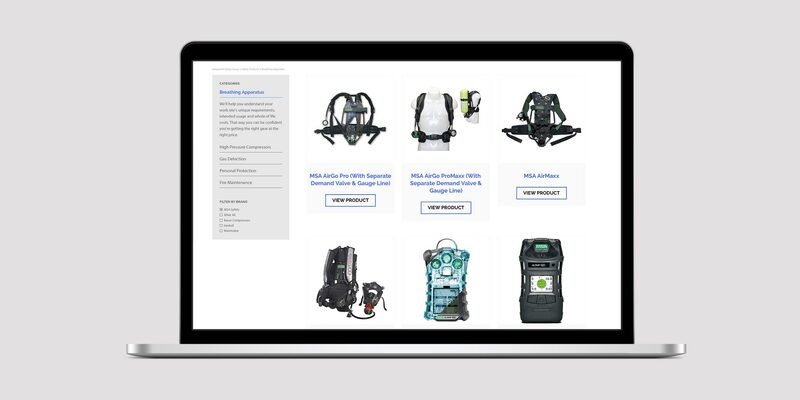 The new website needed to highlight and engage the extensive range of IBS services and products as the primary offering, whilst funneling the user down a path to ensure communication through a variety of channels.